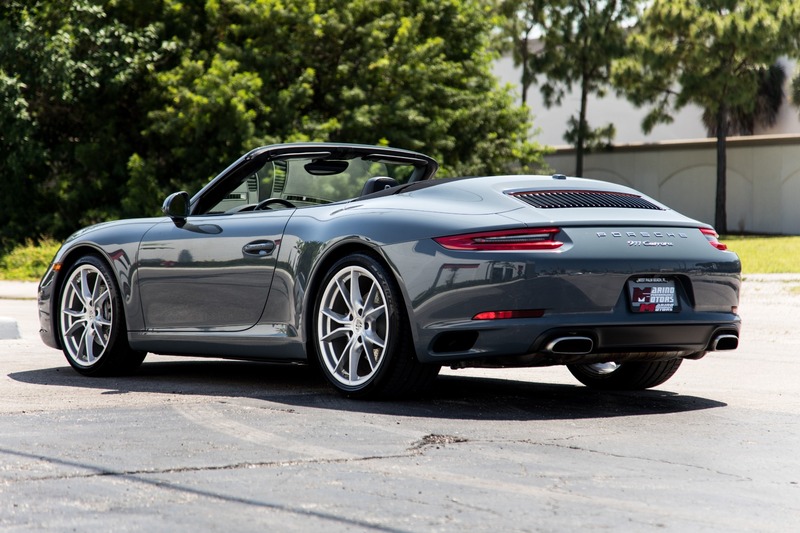 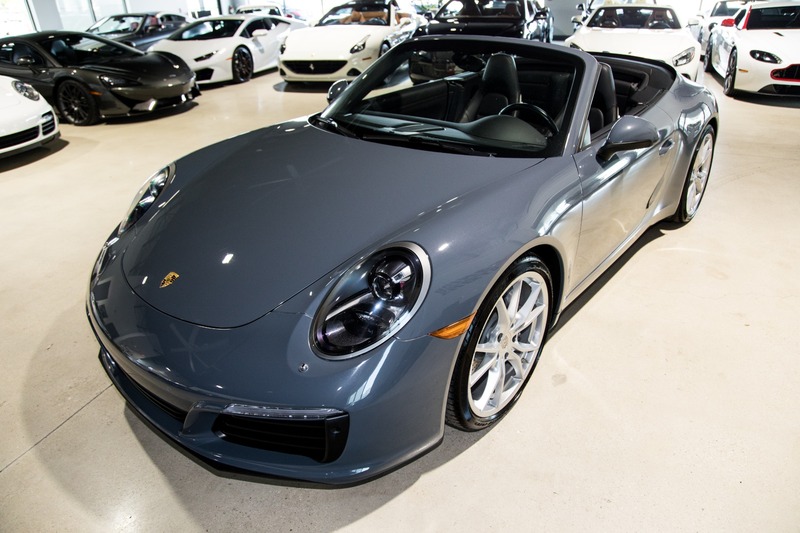 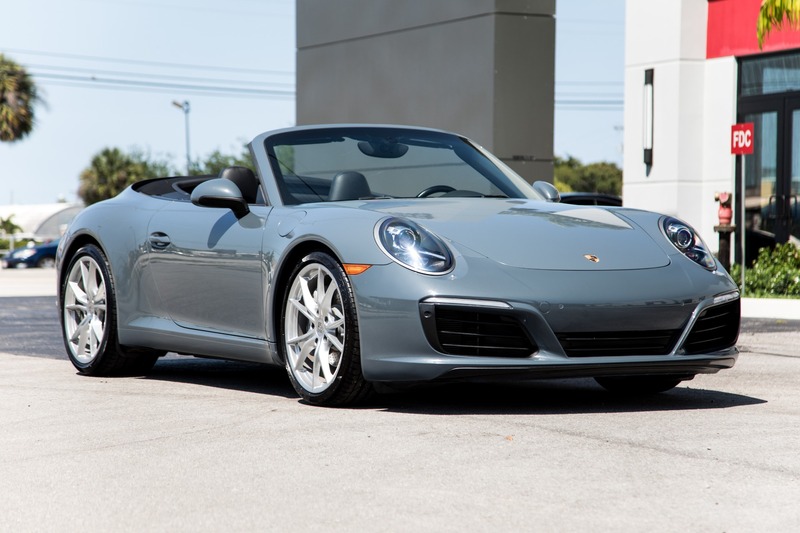 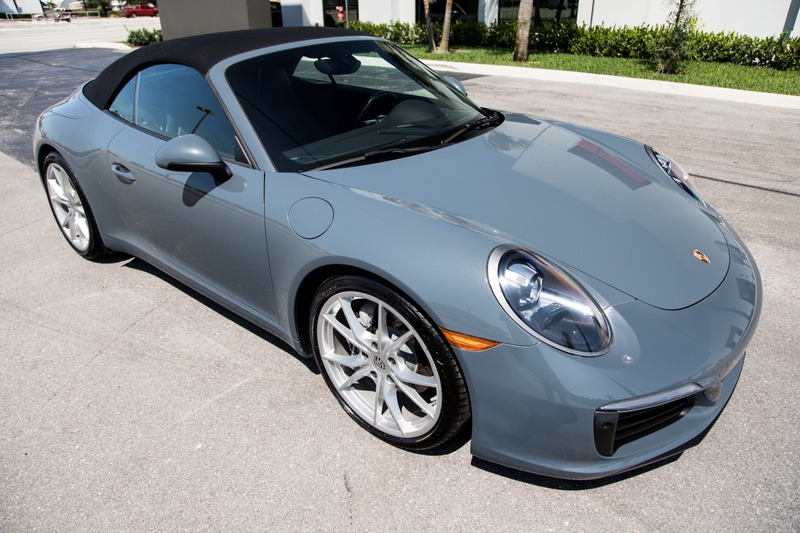 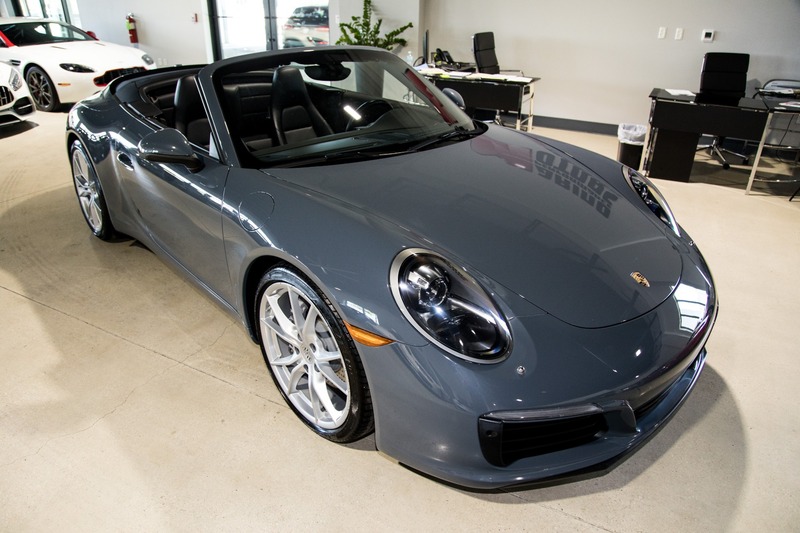 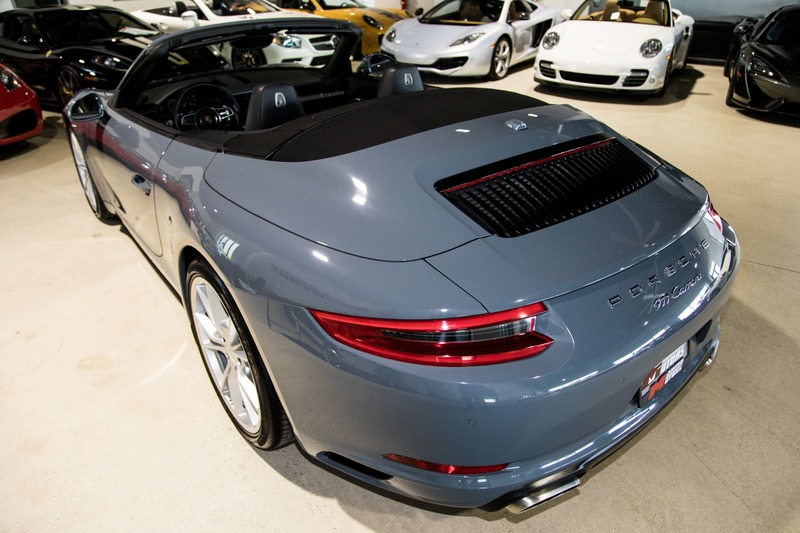 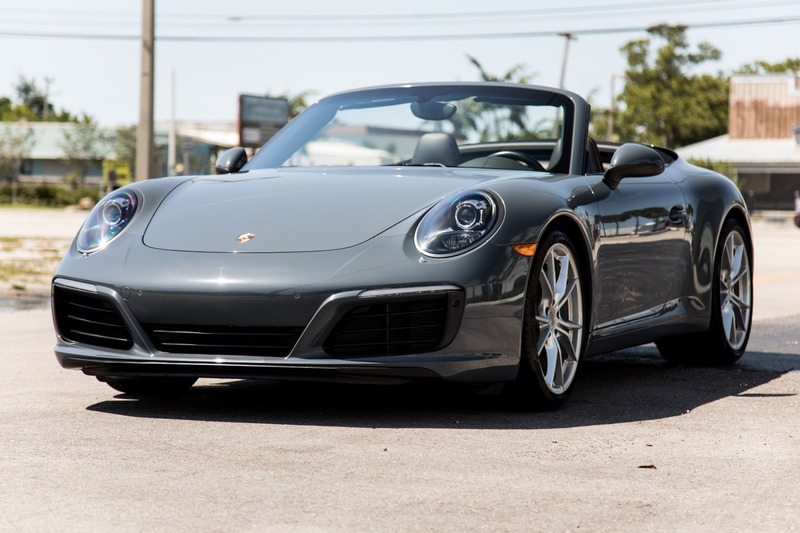 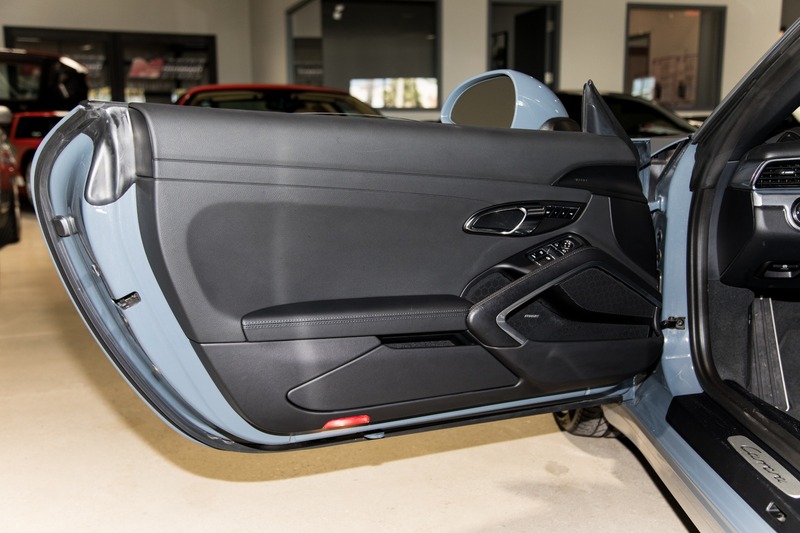 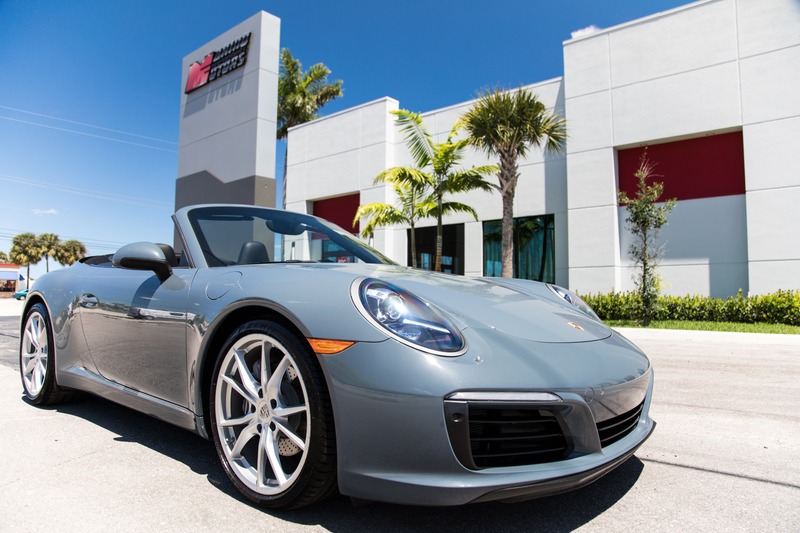 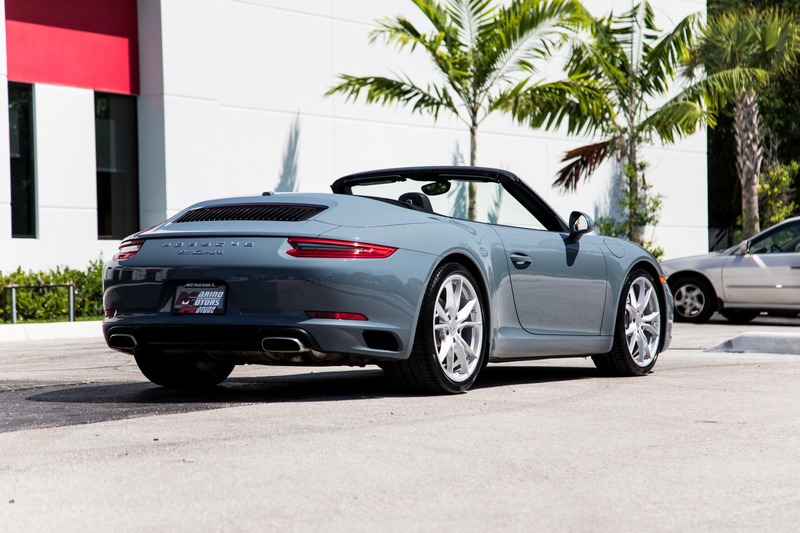 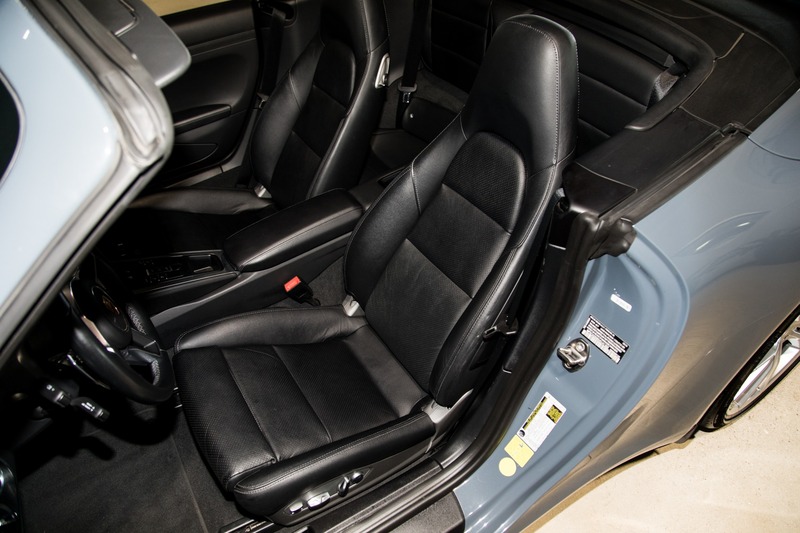 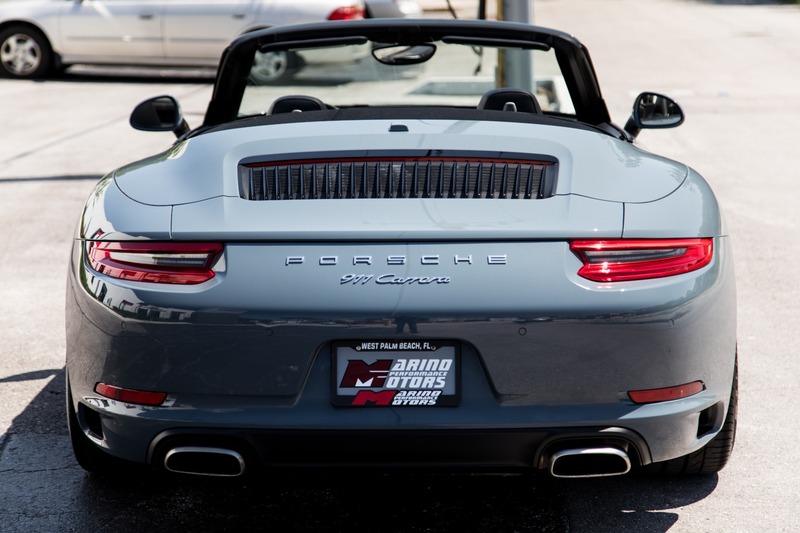 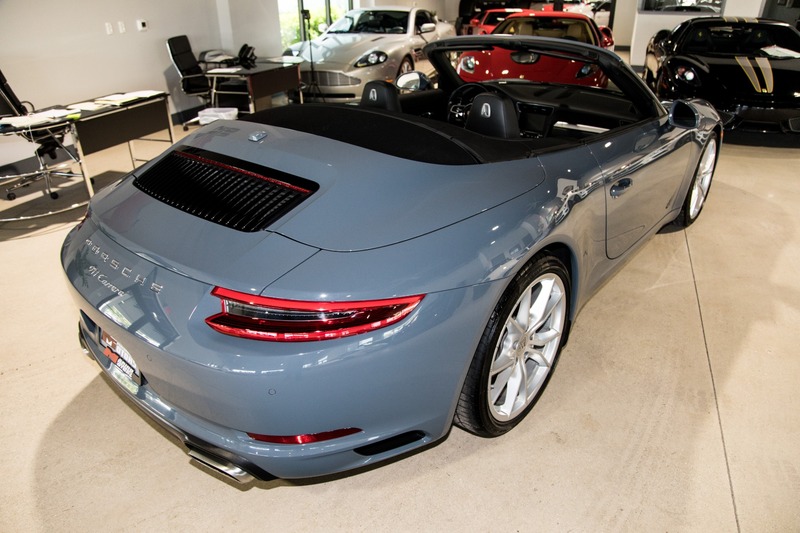 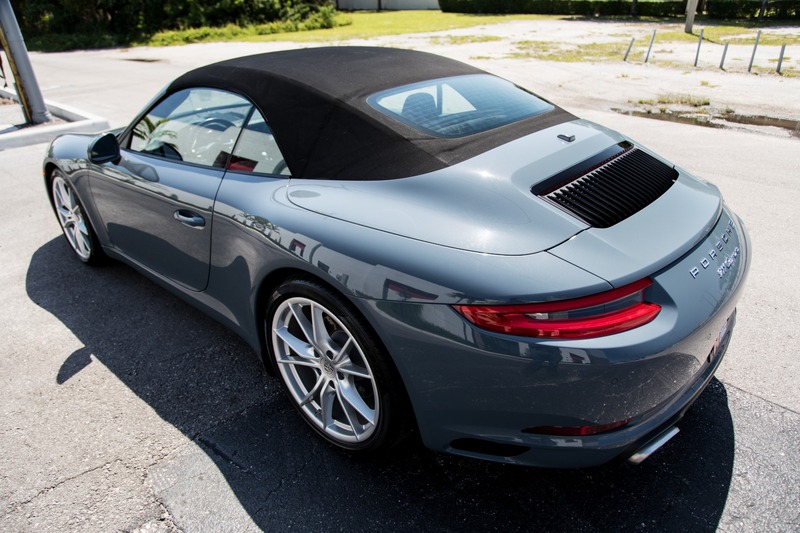 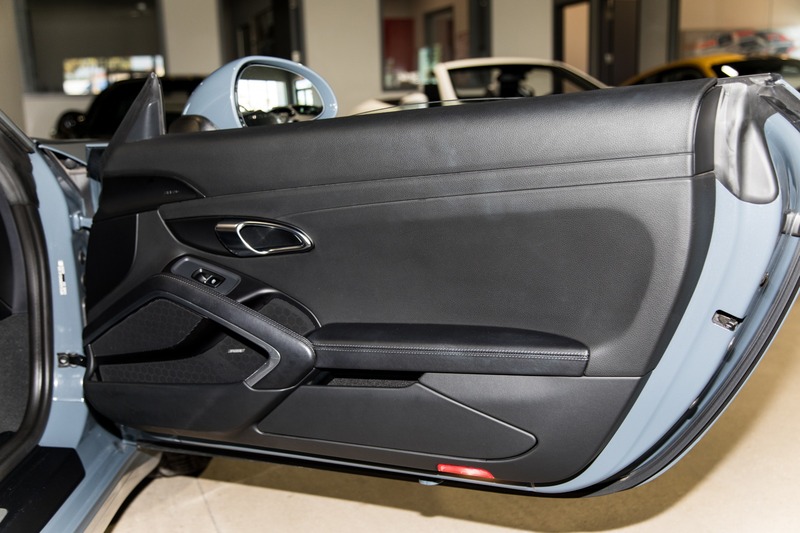 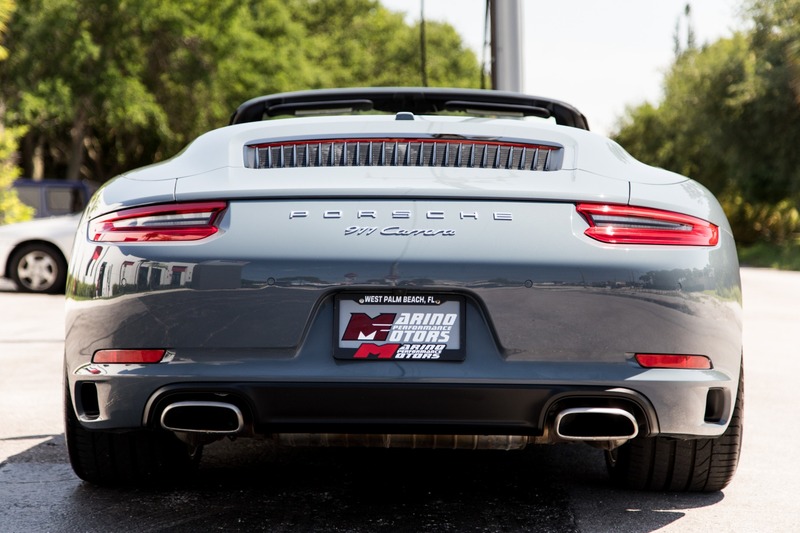 Marino Performance Motors proudly presents this stylish 2017 Porsche 911 Carrera Cabriolet. 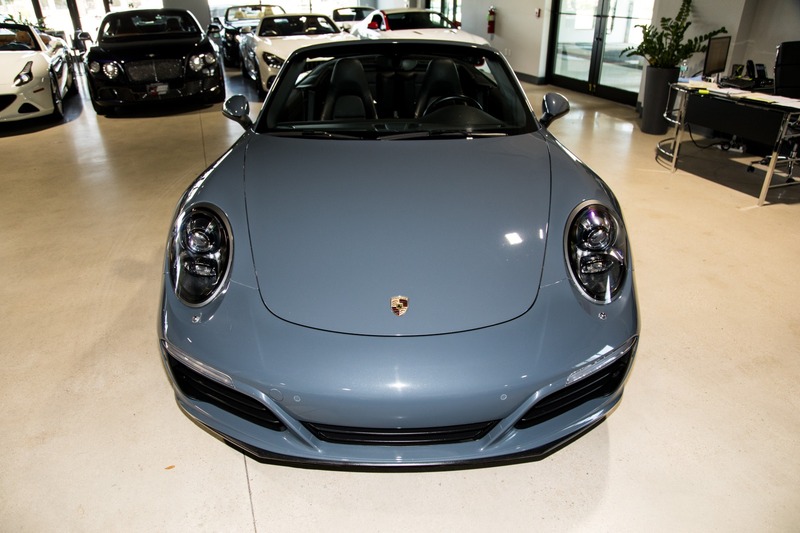 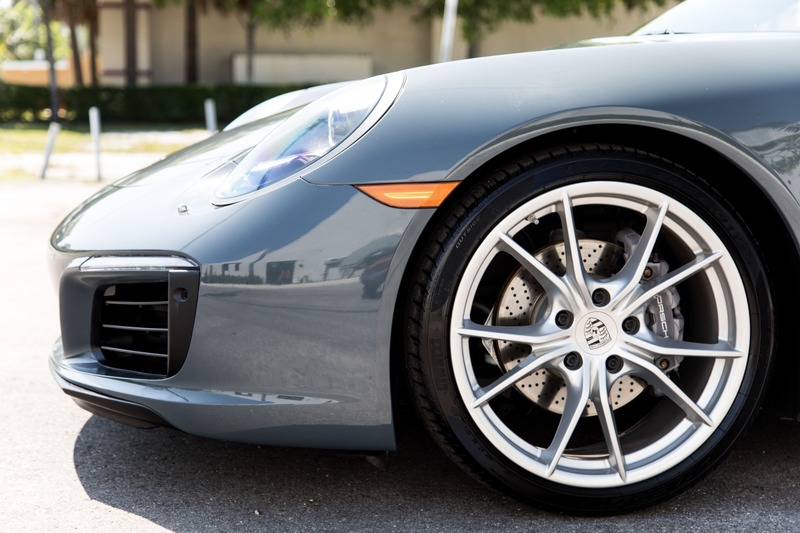 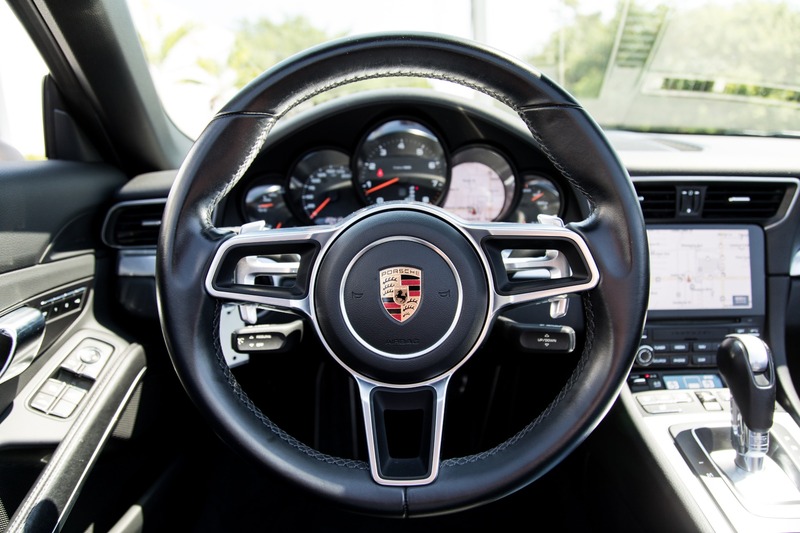 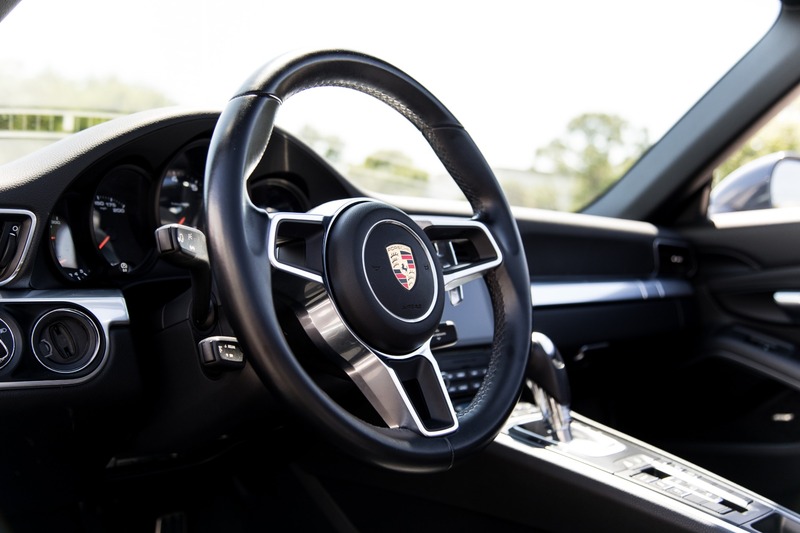 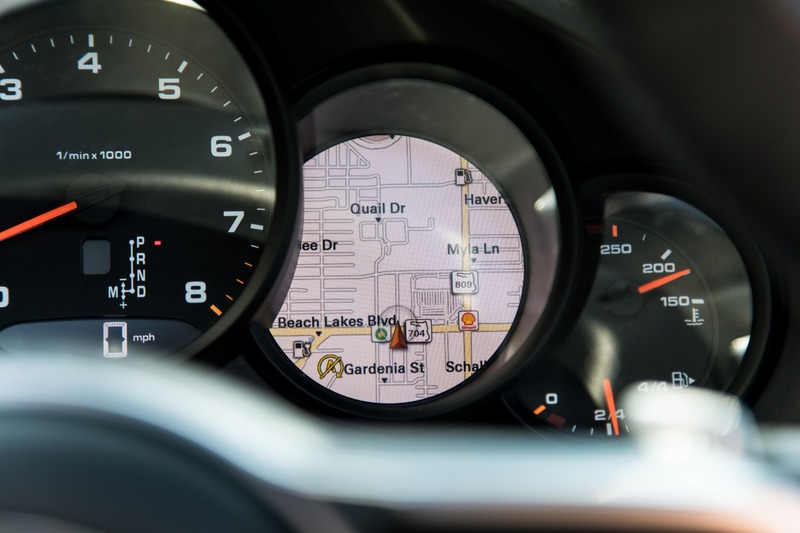 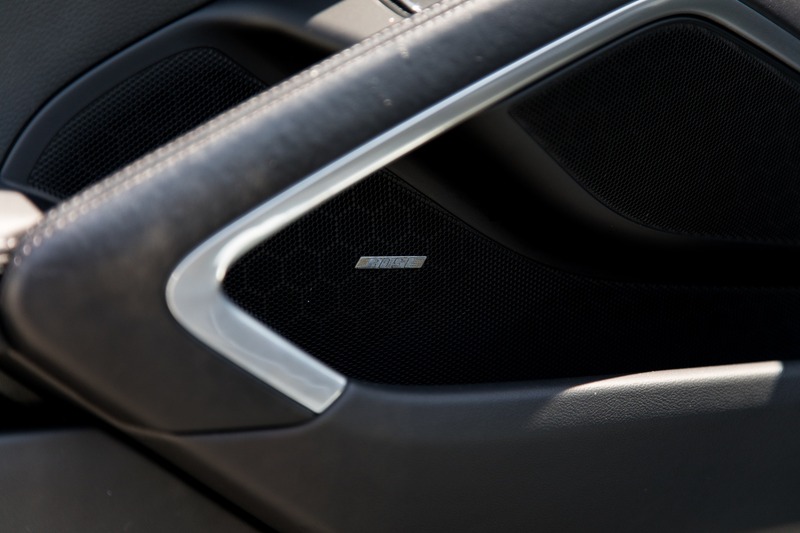 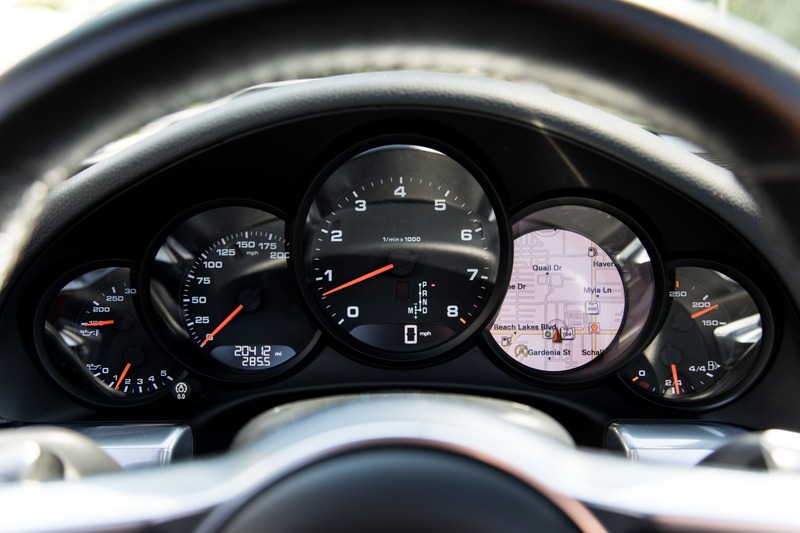 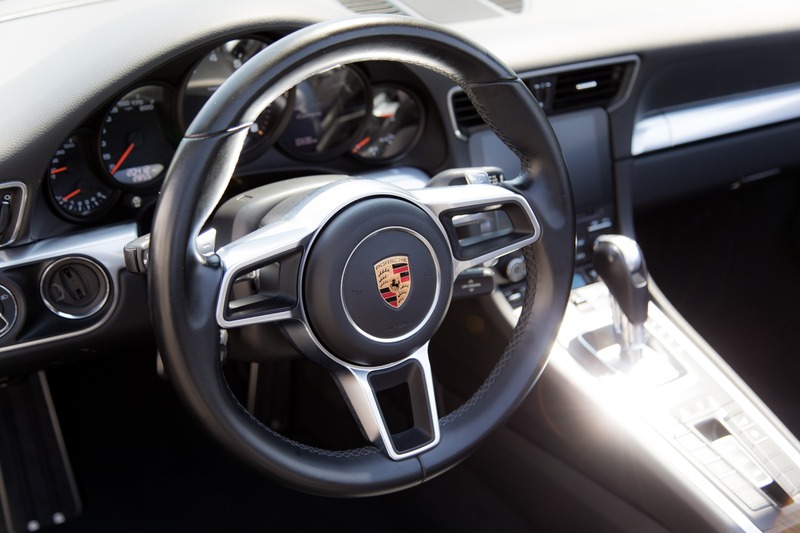 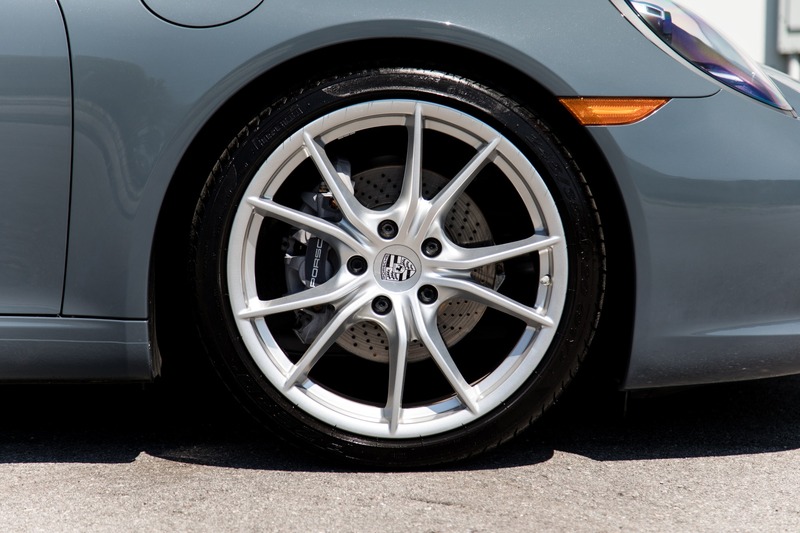 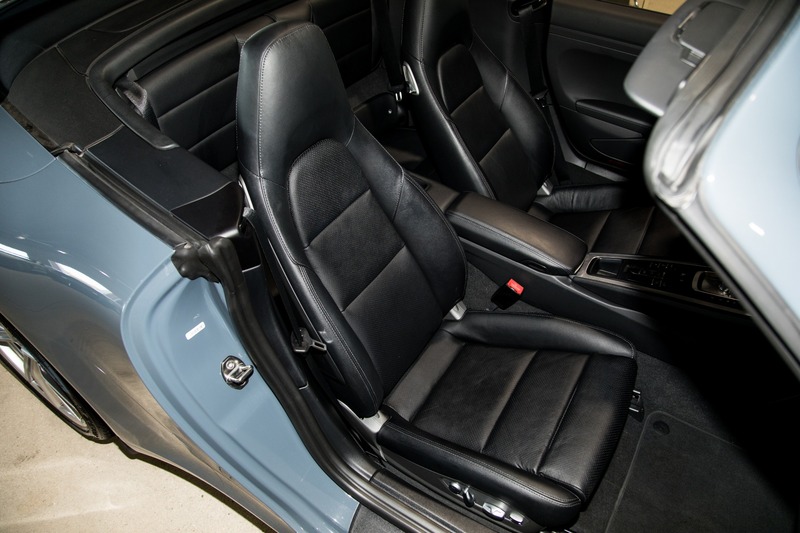 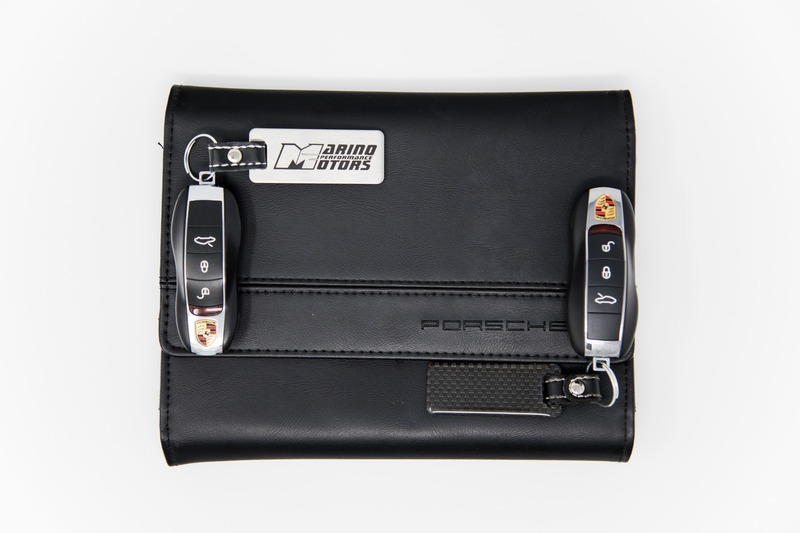 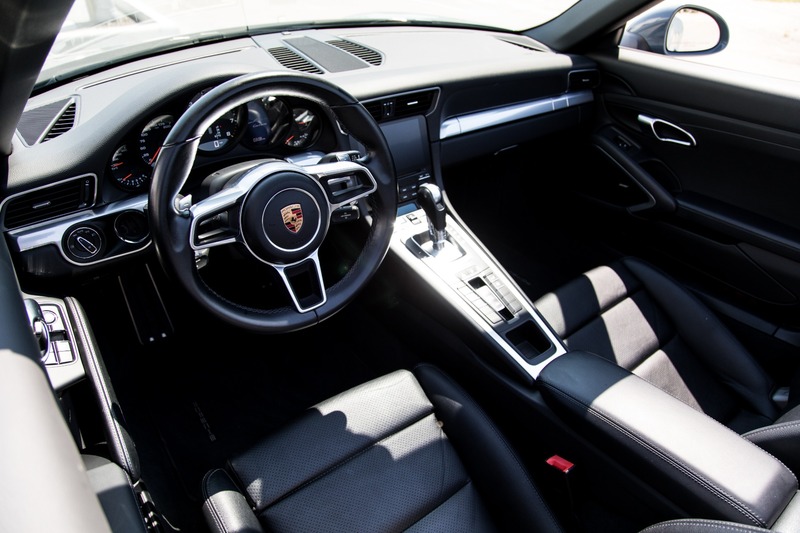 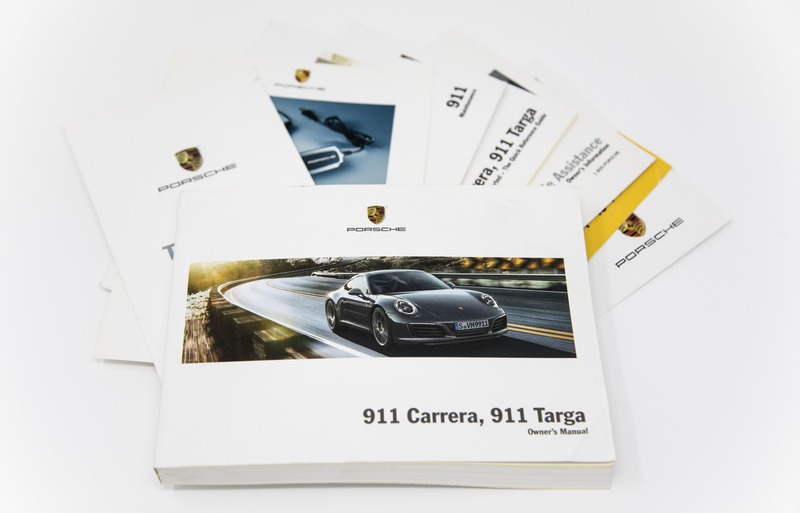 Known for their timeless looks and charm Porsche showed the world what it really had to offer when they released the 911 many years ago, sticking with that original look with beautiful refinements over time has brought us to this beautiful form. 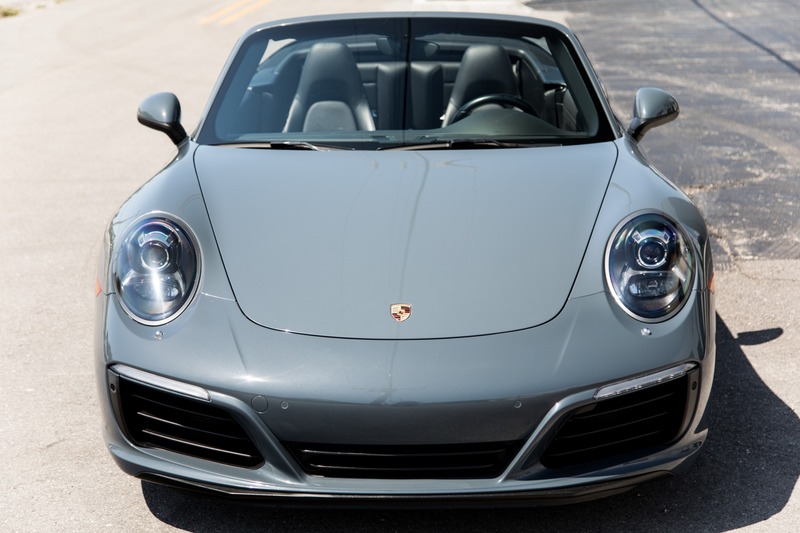 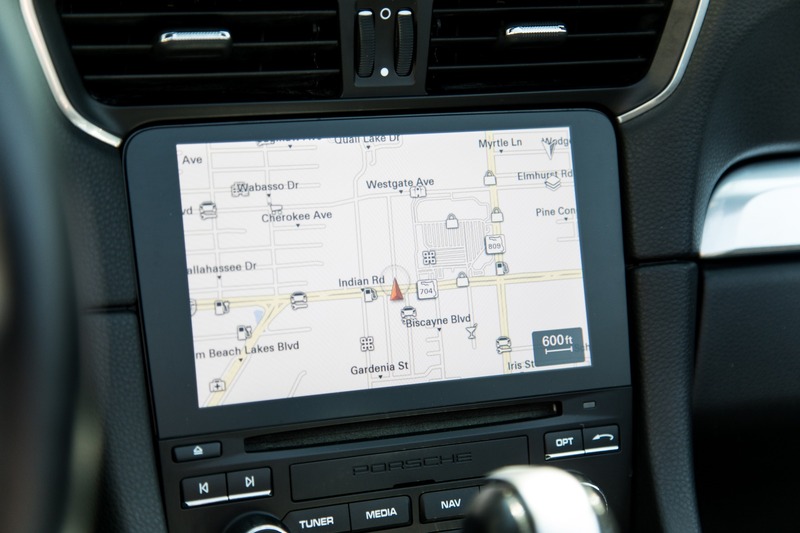 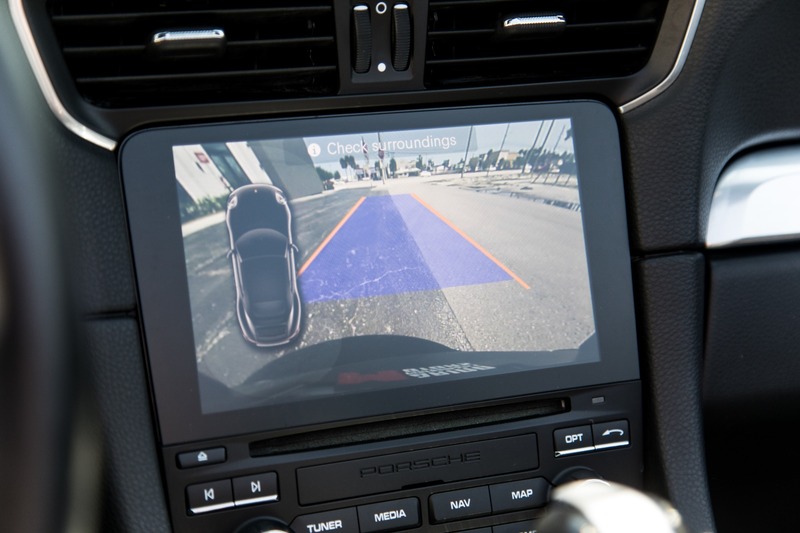 Packing a fun punch from the grunt of its Flat-6 engine the Carrera also makes for an incredible touring car that is well mannered when needed.